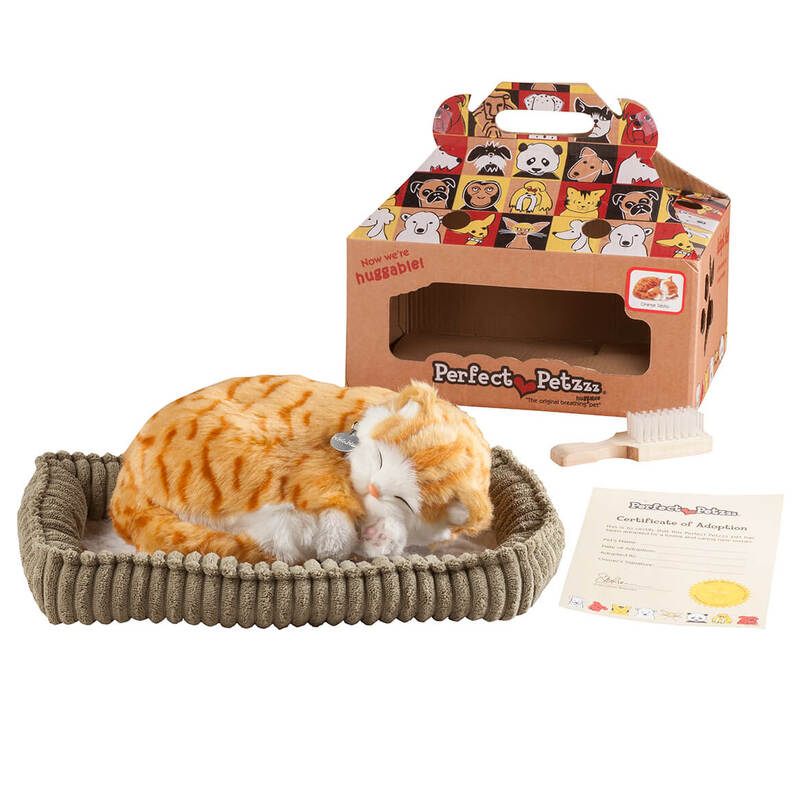 I bought this orange and white Tabby cat Perfect Petzzz for my niece who is a cat lover but can't have one for a pet because her husband is allergic to cats. 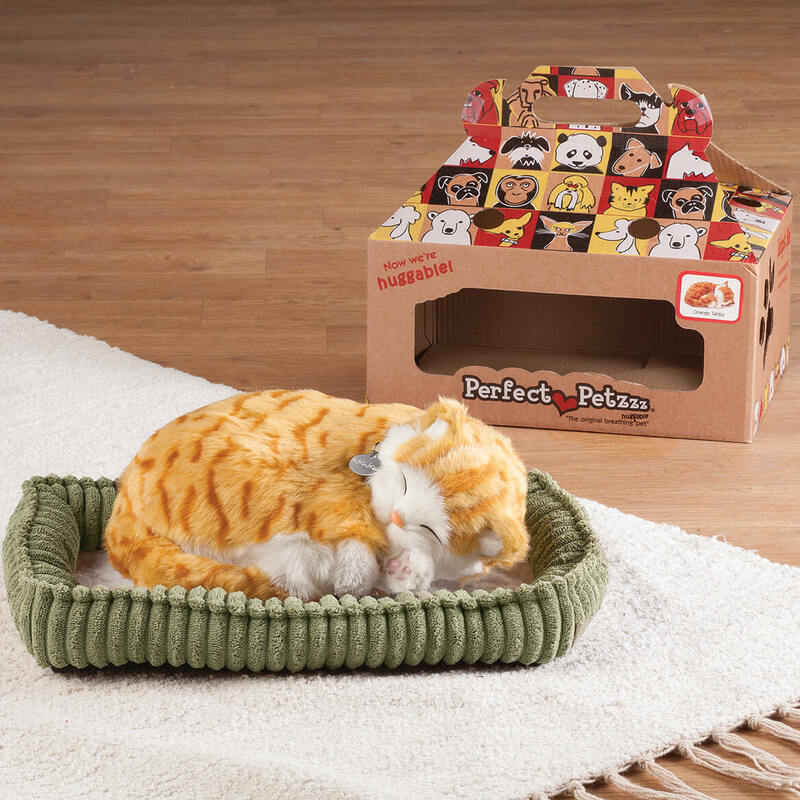 She now has a perfect pretend cat for a pet. It would be nice if it came in different colors also.